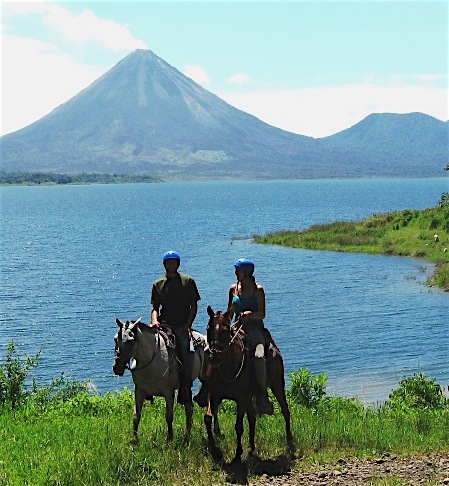 In the coming months, Joy Rides is offering horse-filled and culture-imbued excursions in Costa Rica, Spain, and Tuscany. 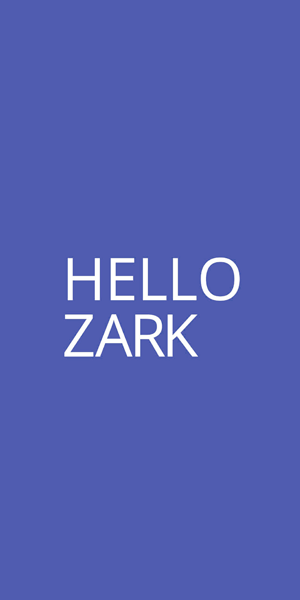 Check out her adventure travel offerings here. 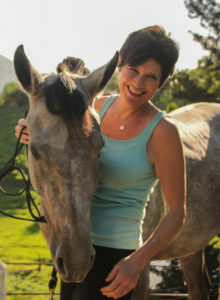 Lemke is a certified Equine Interactional Professional in Education and a certified Martha Beck Life Coach. Welcome to the Cayuse Communications family, Trish and Joy Rides! Sharing stories and adventures with new friends and learning about the horse culture in other countries. It all sounded so magical. But I never did sign up. I’d led horse trips and trail rides for years and I had learned from a couple of the best horsewoman around. I knew how tours should be done. 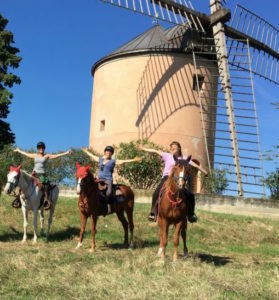 When I went on a couple of less-than-ideal day rides in other countries, it put some big questions in my mind about international horse travel. I felt uncomfortable going out for a whole week with a tour company that I didn’t know. And I didn’t know how they treated their horses. Were the horses well cared for? I didn’t know about putting myself in a situation with a large group of people who I didn’t know and with whom I’d be spending so much time. I wasn’t interested in nose-to-tail riding for a week. So, I started my own horse travel business and created exactly the trips that I’ve always wanted to go on. Joy Rides include small groups of people who understand the importance of the horse-human relationship. They are people who have a deep love of nature and animals and who are interested in self-discovery, travel, and having rich cultural experiences. They are people that want to immerse themselves in the land through slow travel, slow food and deep conversations. And, the most amazing part of all of these trips, of course, is the horses. I’ve had such deep connections with all of my travel companions and have learned that horses speak the same language no matter the country. I have found places in Italy, Spain, Ireland, Costa Rica, and Durango, Colorado, that all treat their horses as partners and give them incredible care, training, and respect. 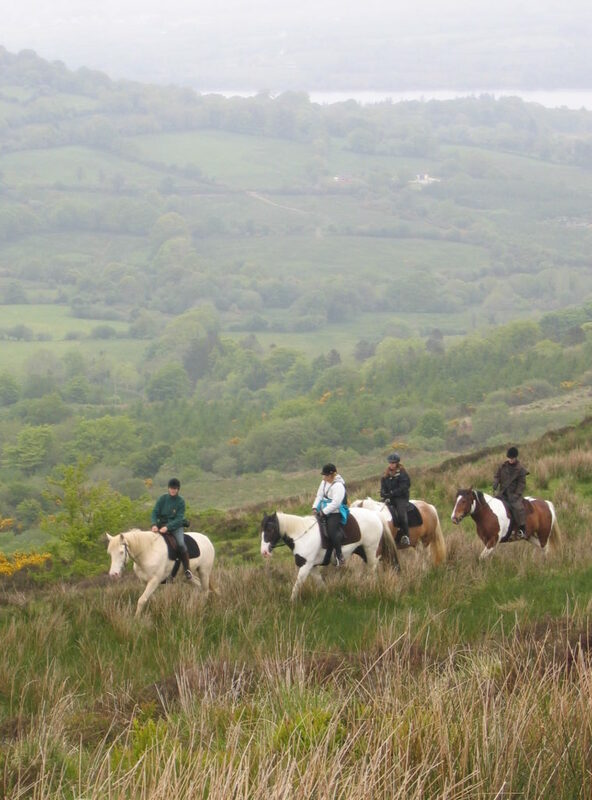 A Joy Rides trip is about so much more than riding horses in an amazing location. It’s about finding balance, rediscovering lasting joy, renewing spirits, and having transformative revelations. During every trip, it is my mission to help all of my guests find those things through eye-opening and awe-inspiring experiences. And I’m there, every step of the way, sharing in the adventure. It is truly my desire to help people live their best lives with the help of horse wisdom. Joy Rides trips are not about escaping your life for a week, they are about enhancing it for a lifetime. And, best of all, they are a complete BLAST! Check out her adventure travel offerings here. Posted in Horsemen & Women, Partners and tagged adventure travel with horses, joy rides, trish lemke.